Outdoor Freaks are part of the Activus Outdoors Group and provide a range of adventure and activity holidays in Slovenia designed for active families and adult groups. The group also has an extensive portfolio providing adventure experiences in the UK, Western and Central Europe, Asia, North Africa and South America. 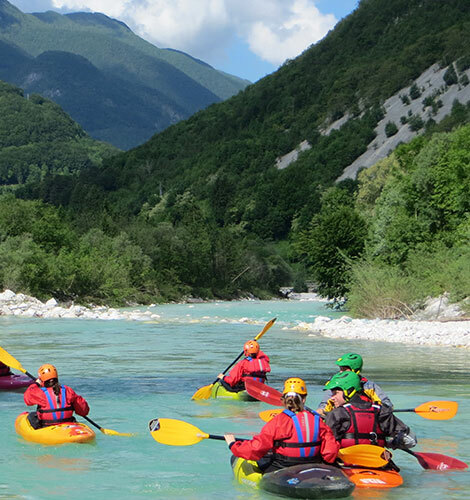 Our activity holidays in Slovenia are based in the Soca River valley and Bohinj and are supported by highly capable operations teams whose staff are passionate about the outdoors with local knowledge and experience to guarantee a memorable trip to this beautiful country. Our specialist business provides a highly personal service for our clients with an emphasis on quality packages for small groups as opposed to the mass market trends of the travel industry. So for Slovenia adventure holidays, choose Outdoor Freaks…We really know and love Slovenia! 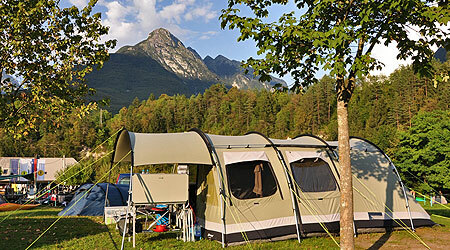 We offer 7 day adventure holidays with camping in Slovenia, including Soca Experience, Adrenaline Rush and Bovec Vibe or alternatively, we can provide a tailor made trip for a given duration in accordance with customer requirements. These packages are ideally suited to active families who have their own transport to maximise sightseeing opportunities from a central base 2km from Bovec. If you like the idea of camping in Slovenia – cooking and sleeping outdoors in a mediterranean climate – then why not give it a try? You can also customise your trip with your own chosen activity programme including free days to explore this beautiful corner of Slovenia. Availability: 15th April to 31st October / Sat to Sat. Rafting, mountain biking, sit-on-top kayaks, hiking, climbing and canyoning. The perfect trip for active families, couples and solo travellers…!! 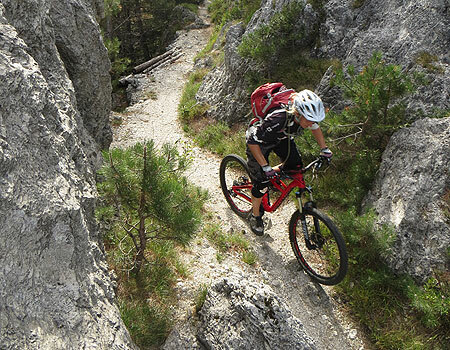 Experience 2 days of riding the best singletrack Slovenia has to offer…!! Alternatively, we can offer apartment or hotel accommodation at extra cost. Based in Bovec in the Soca Valley, we will take you on 2 of the best day rides the area has to offer. With a total of around 1550m climbing and 2600m descending over the 2 days, this is a great introduction to mountain biking in Slovenia.